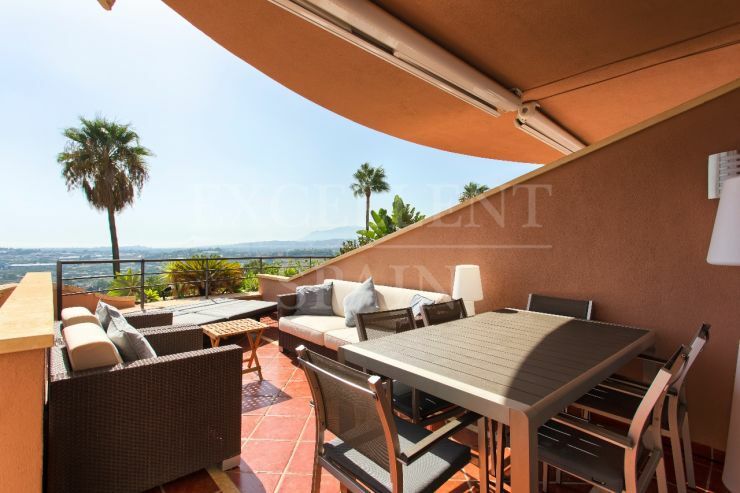 Nueva Andalucia is just above Puerto Banus and is a popular residential area just west of Marbella where, as its name suggests, many of the villas are based on traditional Andalusian architecture and design. After passing the bullring of Nueva Andalucia, the road climbs towards the mountains affording magnificent views of the coast. On a clear day, you can see Gibraltar and North Africa. Sports enthusiasts can find plenty on offer here with tennis, paddle tennis and a gymnasium. For golfers in particular, the area could not be more ideal. There are several of the best courses of Spain in Nueva Andalucia, including Las Brisas, Los Naranjos, Aloha Golf and La Dama de Noche. 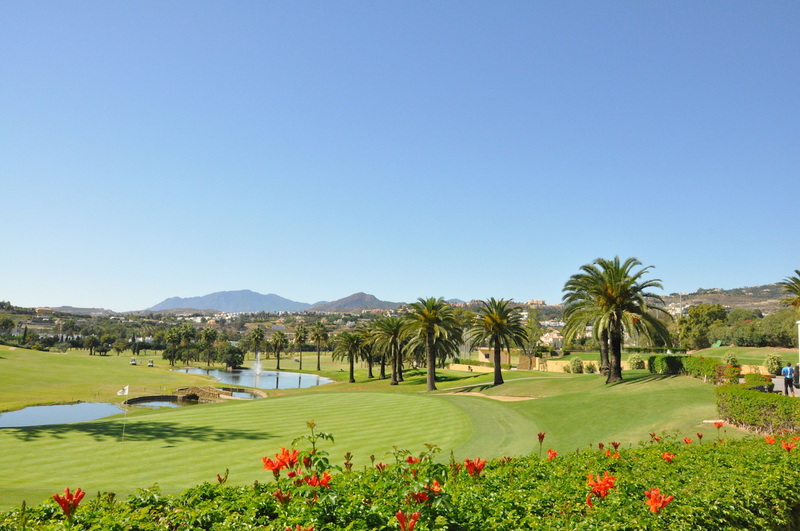 All the Nueva Andalucia golf courses are surrounded by stunning scenery with a backdrop of mountains. 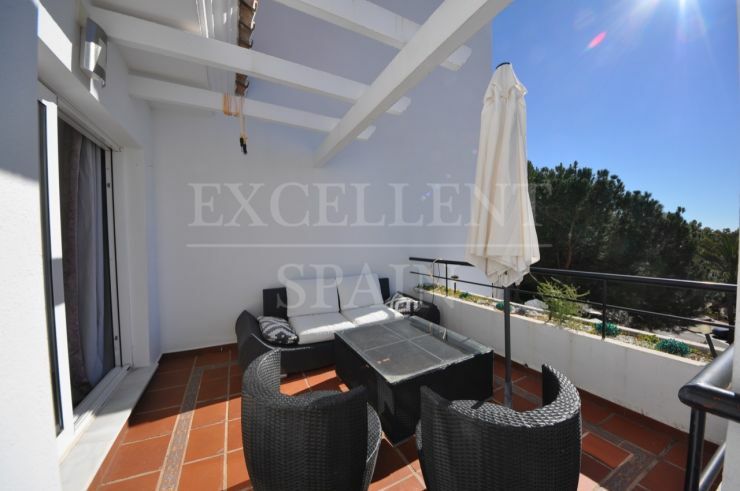 Centro Plaza is the commercial centre in Nueva Andalucia with quality shops, restaurants, bars and offices, as well as a supermarket, gymnasium and beauty parlour. There is also an excellent street market (“rastro”) held next to the bullring here every Saturday morning. Aside from recreational, sport and commercial facilities, Nueva Andalucía has various schools, among them the international Aloha College and a casino, with a large gaming room and various other facilities. 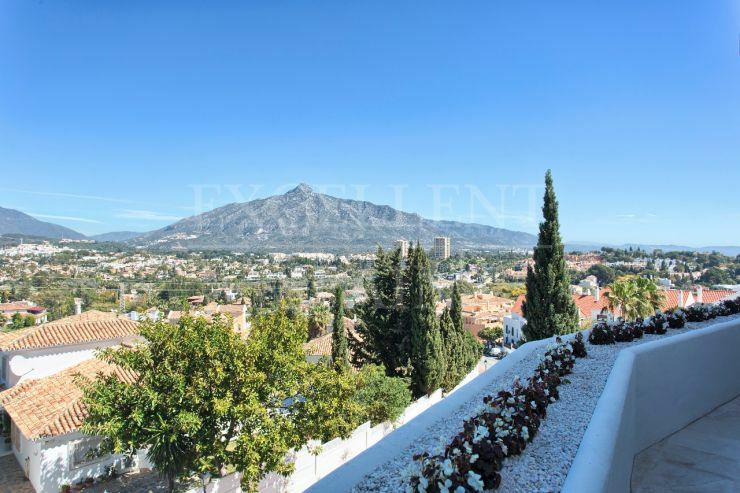 For both residents and visitors, Nueva Andalucía is ideally situated, just a few minutes drive from Marbella and Puerto Banús yet close to the natural beauty of the Sierra de Ronda mountain range and San Pedro de Alcántara. 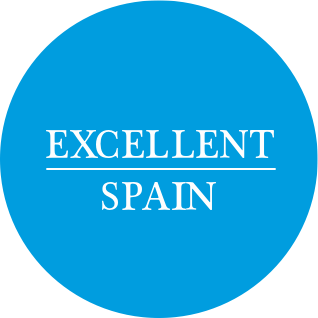 Properties for sale in Nueva Andalucia.